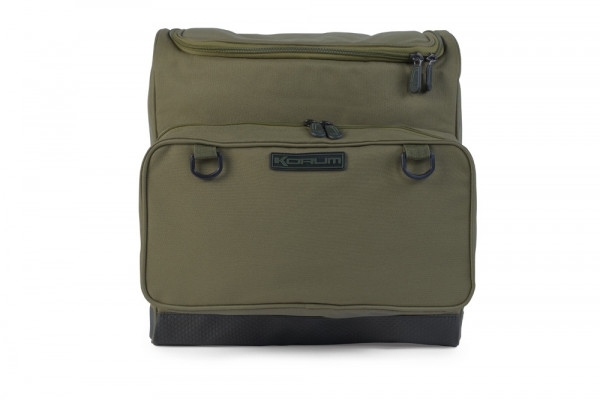 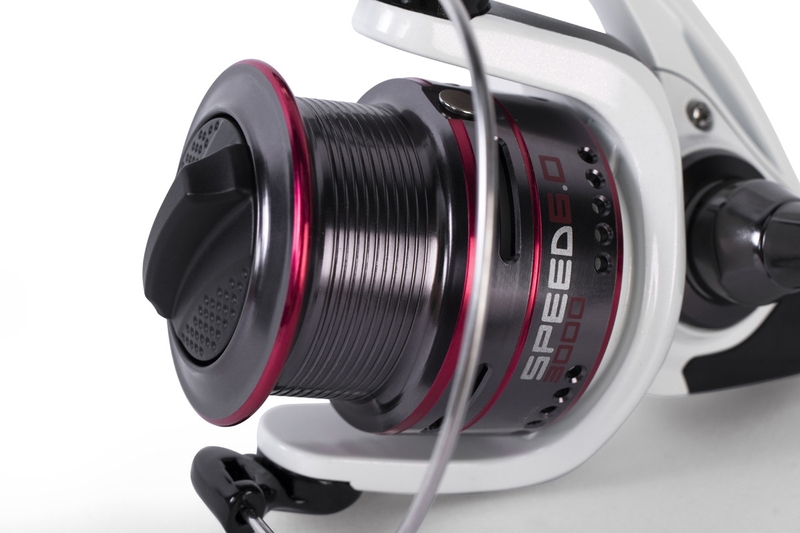 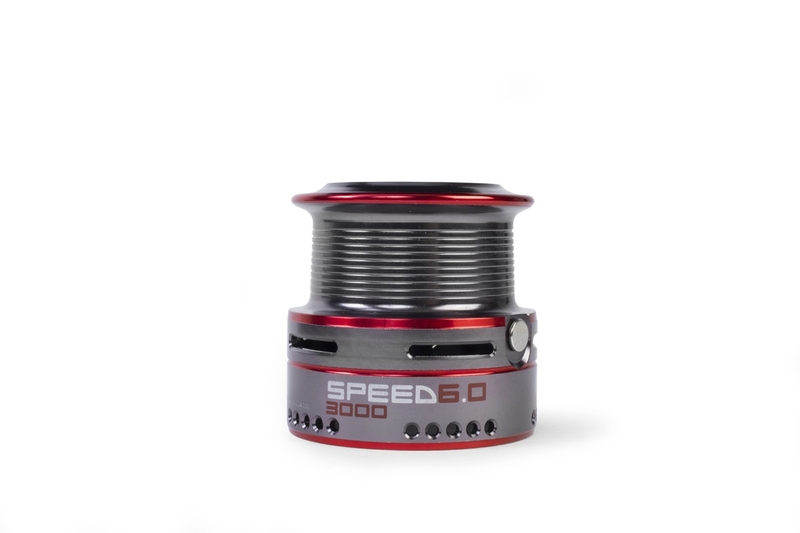 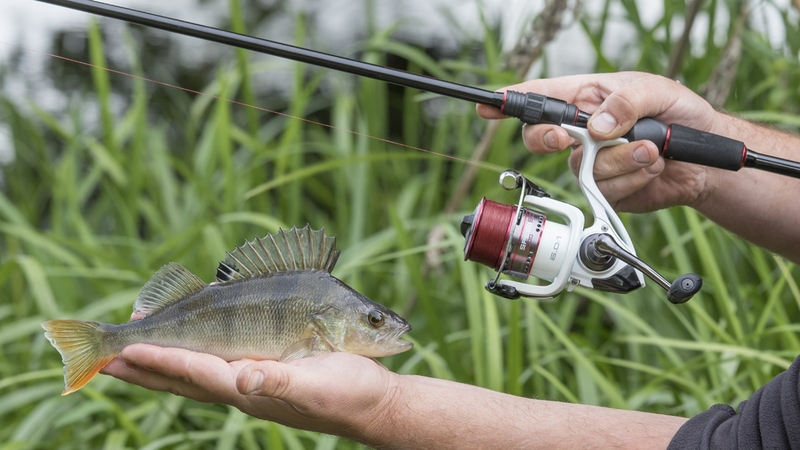 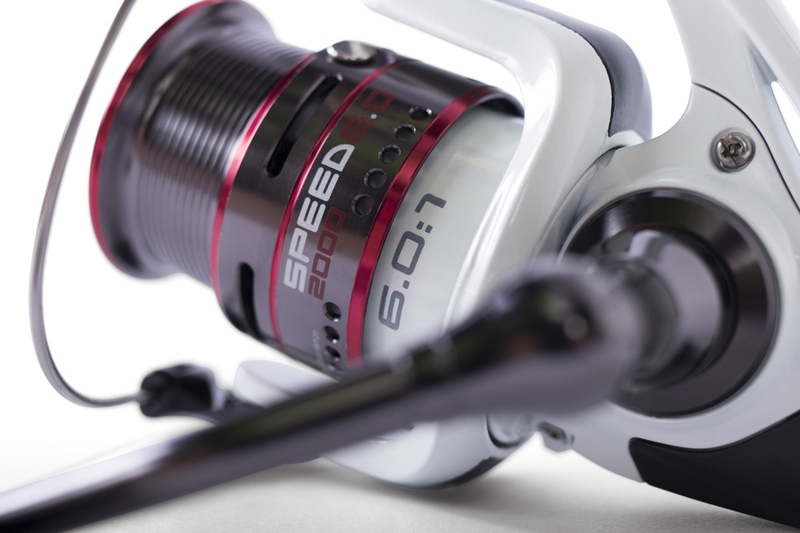 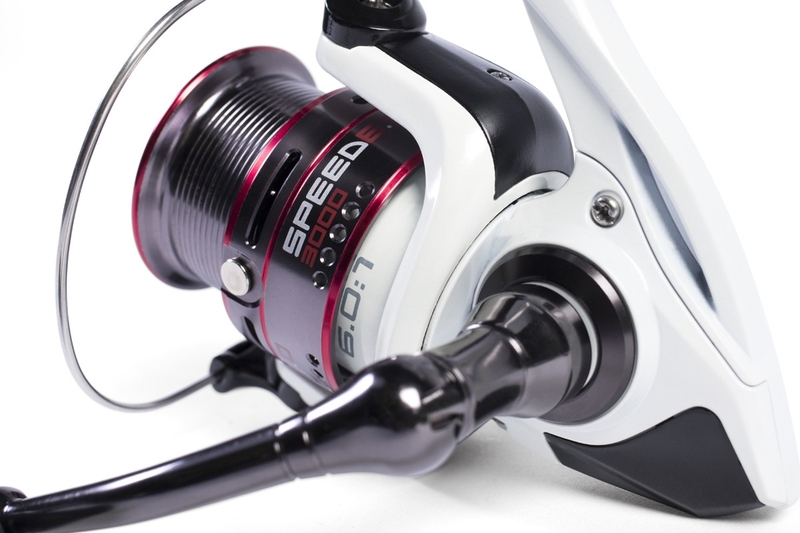 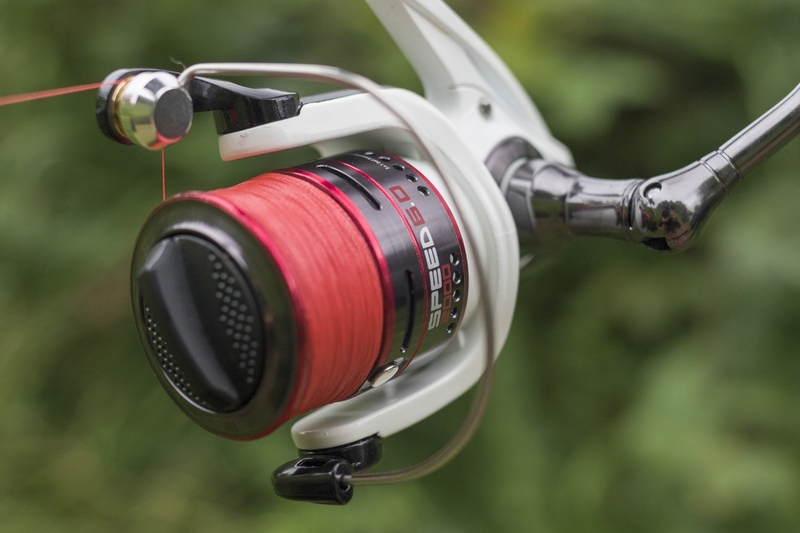 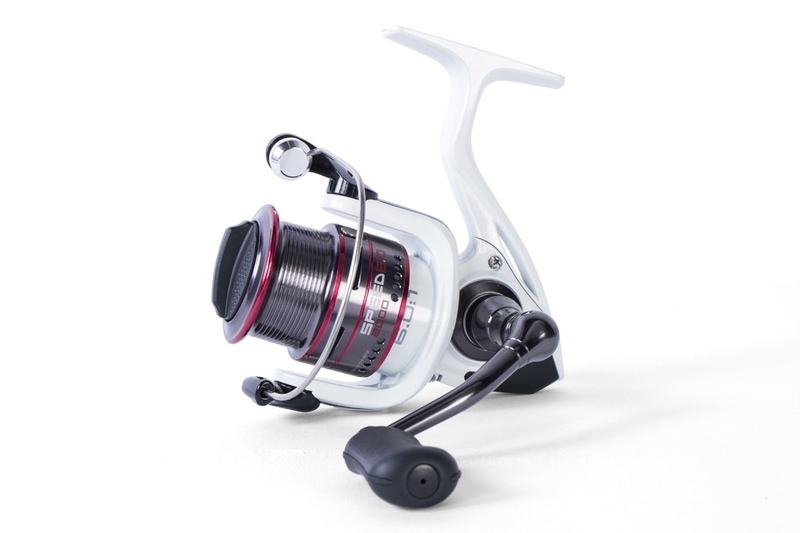 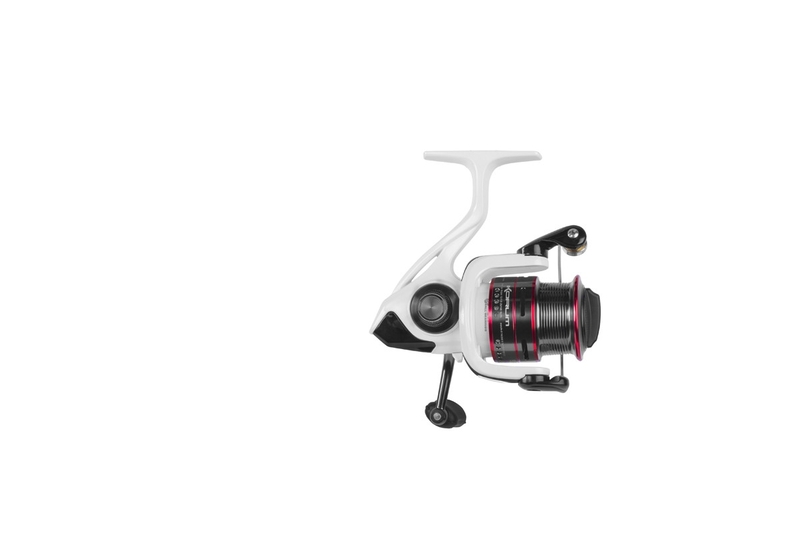 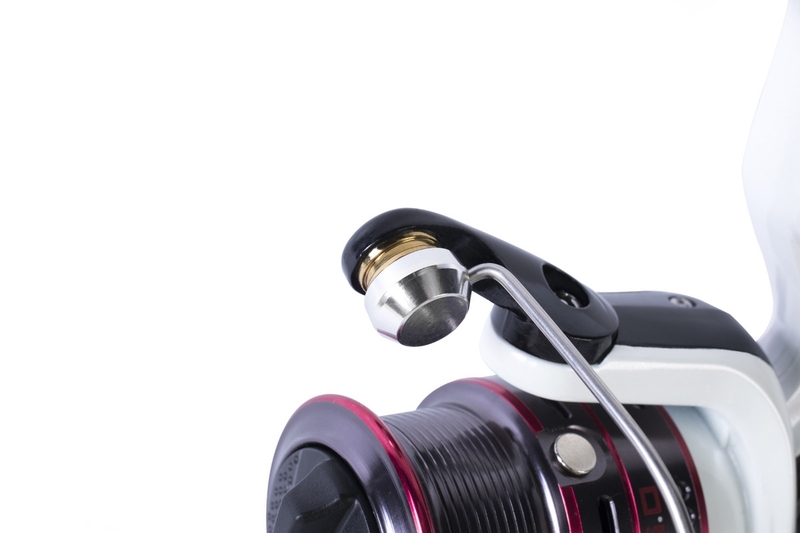 This versatile reel features a finely-tuned high gear ratio and stunningly smooth drag performance. 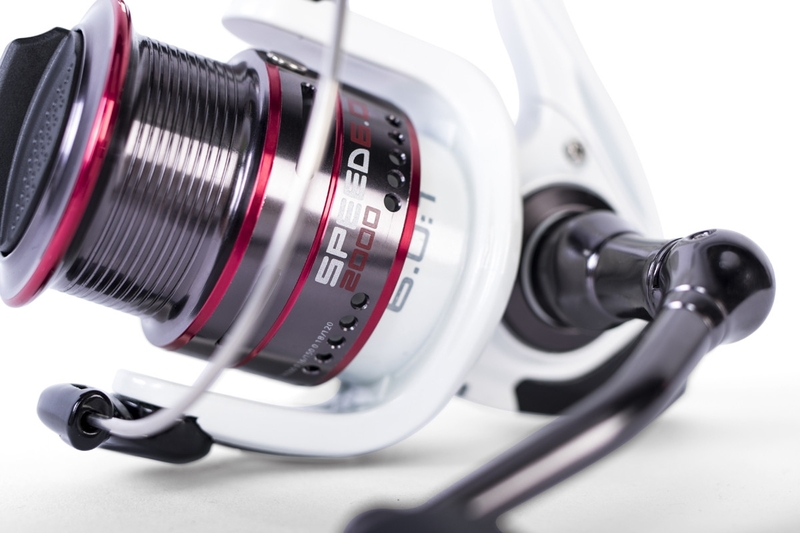 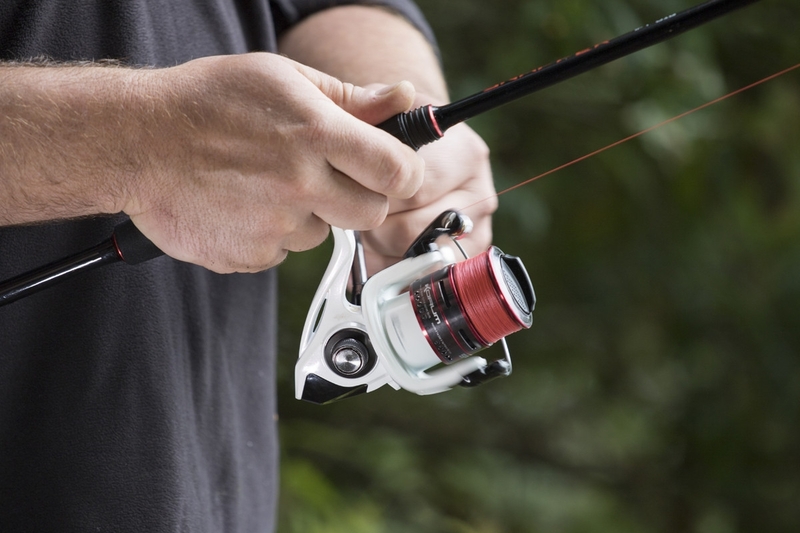 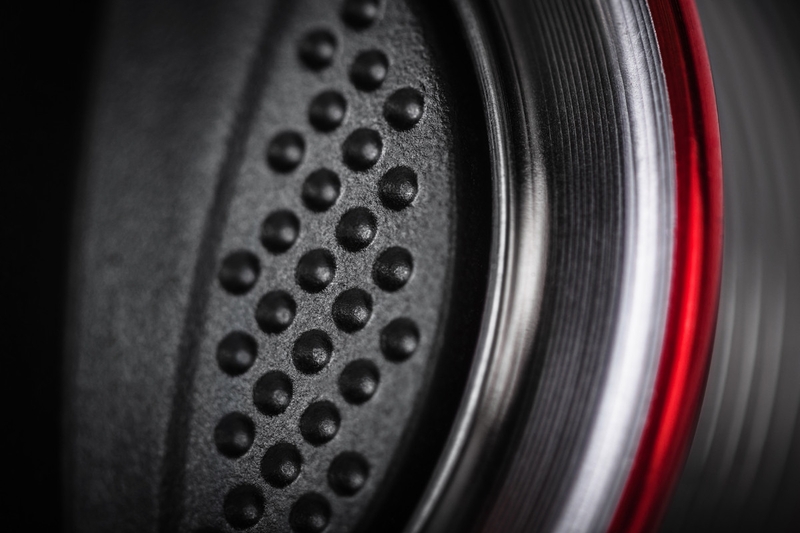 The fluid rotation of the rotor helps with repeated casting and retrieval, whilst the precise carbon steel bearings have been strategically placed to offer smooth performance and stability. 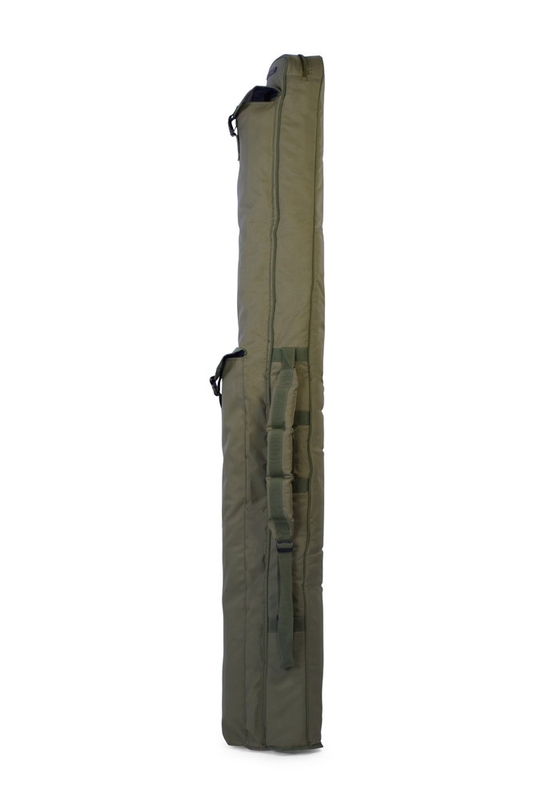 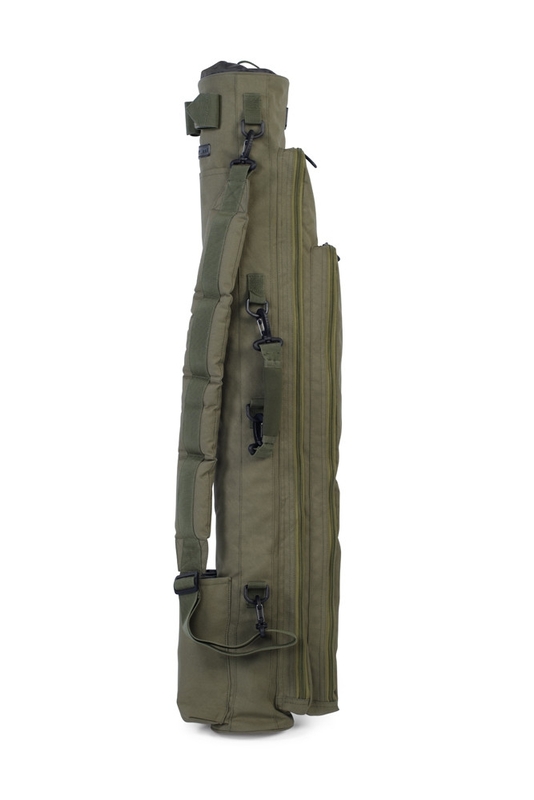 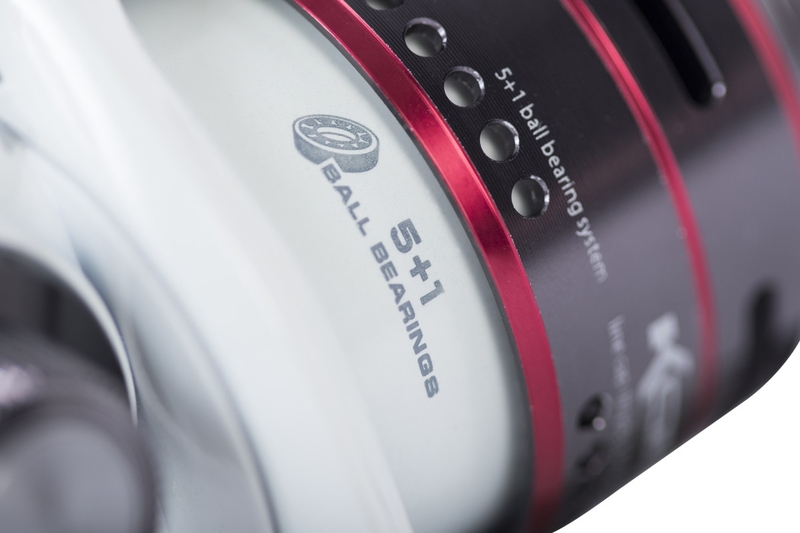 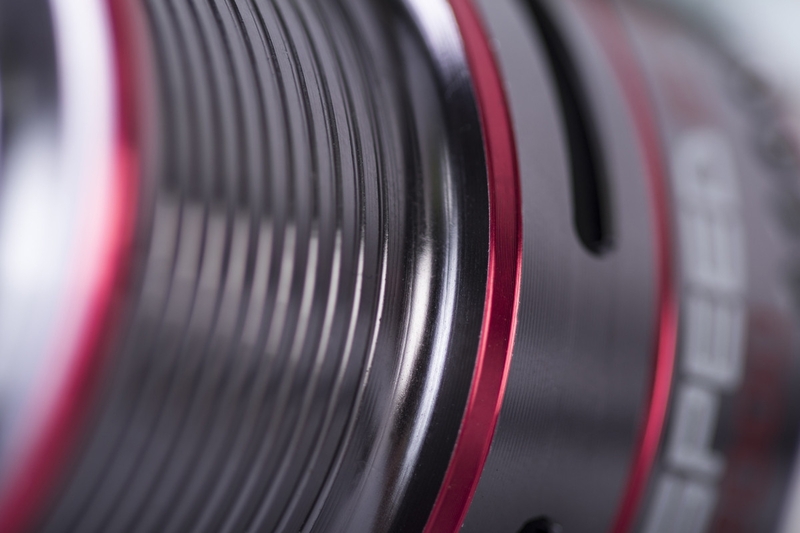 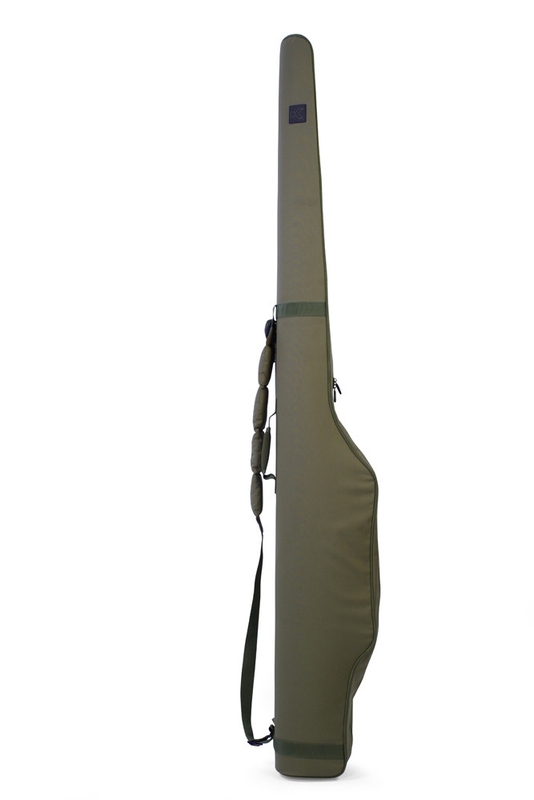 The Titanium bail roller and large diameter bail wire reduce line twist, whilst the CNC machined aluminium handle and spool provide easy operation and balance.